Interested in what lurks in the depths? The Deep Specialty will train you for diving to depths beyond 60 feet. 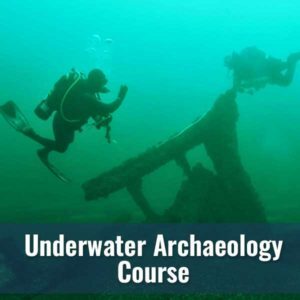 You’ll learn about using redundant equipment, dive procedures, physiology and safety issues and to safely explore deeper than you have been before. Does the thought of deep diving fascinate you? If you are at least 18 and have a NAUI Advanced Scuba Diver certification or the equivalent, you can enroll in a Deep Diver course where you’ll gain the knowledge and skills to plan and make enjoyable deep dives while minimizing risks of deep diving. 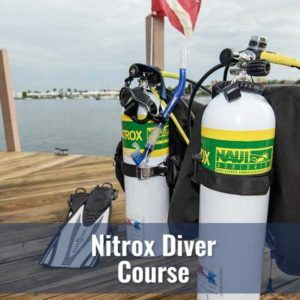 Although this is not a decompression techniques course, you will learn about decompression procedures including nitrogen narcosis and decompression sickness, and the use of dive computers including avoiding the need for stage decompression. 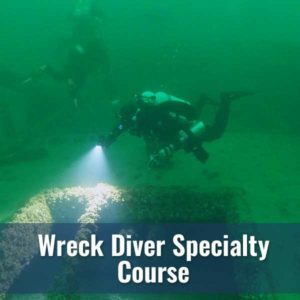 Your course will also include teachings on the purpose, problems, hazards, planning, preparation, equipment, air supplies, personnel, techniques, gas management, emergency procedures, and depth limits for recreational diving. Deep diving is defined as dives made between 60 and 130 feet. 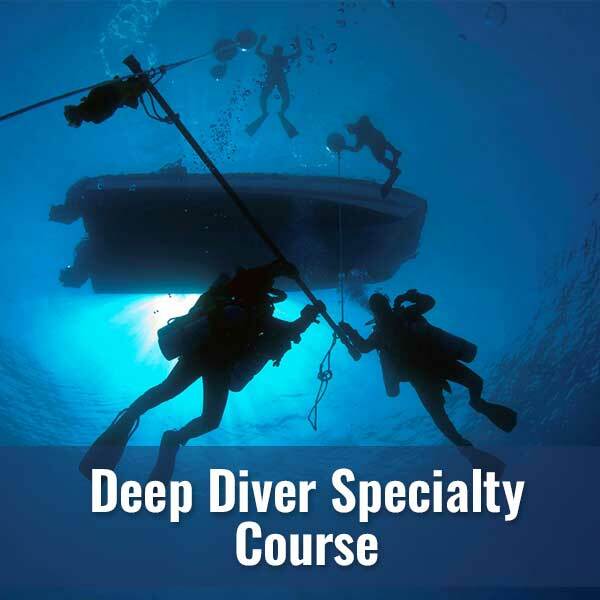 As long as you are 18 years or older and in good physical condition, you can enroll in a Diver’s World Deep Specialty course. You will also need to hold an Advanced Scuba Diver Certification. Your class fee will cover the costs of class, NAUI training materials, your Instructors and Dive Master, and NAUI Deep Specialty certification. A minimum of four open water dives with your instructor are required.